We used data and science to determine the places in West Virginia where everyone sleeps safe and sound. Editor's Note: This article has been update for 2019. This is our fifth time rankings the safest places to live in West Virginia. For a lot of people who live in the fine state of West Virginia, safety isn't a problem, but we don't all get to live in the safest cities -- unless of course you live in Grafton. The purpose of this post is to determine where the safest cities to live are in the Mountain State. Those places where crime is usually something you hear about on Facebook, but not from your local paper. In all, we analyzed 21 cities in West Virginia with a population of more than 5,000 using the latest FBI crime data. So what's the safest place to live in West Virginia for 2019? According to the most recent FBI UCR data, Grafton ranks as the safest place to live on a violent crime and property crime rate basis. While there are surveys and public polls on what cities in a state are the safest, we didn't want to rely on speculation and opinion. Instead, we looked at the hard numbers from the FBI's most recent report of crime (Sept 2018) in West Virginia. For example, there were a total of 8 crimes committed in Grafton which had a reported population of 5,121. That means the number of crimes per capita is 0.0016 which translates into a 1 in 640 chance of being the victim of a crime. We only looked at cities that have populations of more than 5,000 people reported to the FBI in 2017. This left us with a total of 21 of the biggest cities in West Virginia to rank. We ranked each city for each criteria from 1 to 21 where 1 in any particular category is the safest. Next, we averaged each places two criteria to create a Safety Index. We crowned the place with the lowest overall Safety Score "The Safest Place In West Virginia". The safest city, based on our criteria, is Grafton. 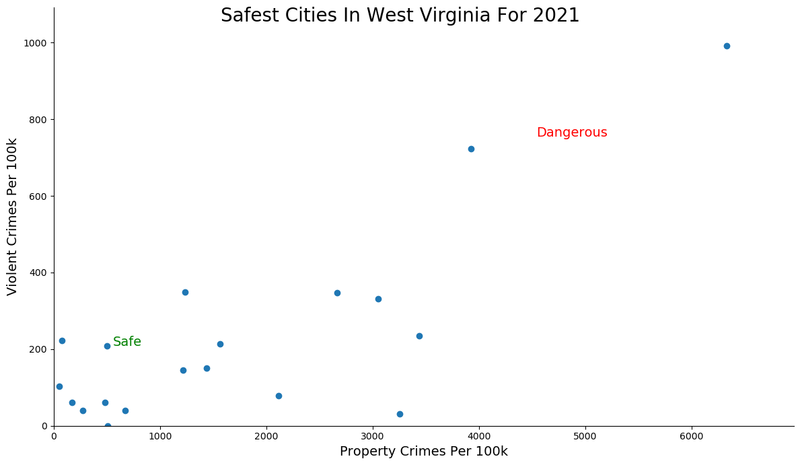 The most dangerous city in West Virginia? Charleston, where residents had a 1 in 11 chance of being the victim of a crime. Grafton founded Mother's Day! Who knew! If we had anything to really do with it, it would be the one and only reason this city made the number one spot on our Safest Places to Live in West Virginia 2019 list. Nestled along the Tygart Valley RIver in Central West Virginia, Grafton offers a safe environment with small town charm that packs a big punch. Not literally, of course. No fighting happens here, that wouldn't be safe. There's a true sense of community in this quaint town in the northeast corner of Mountain State. The residents, here, look out for each other. Grafton's gold star qualities like the non-existent number of crimes per 100,000 residents, their large number of educated residents, and just their overall safety standards, speaks volumes. Where West Virginia State Road 9 meets West Virginia State Road 340 is Charles Town (not to be confused with Charleston). 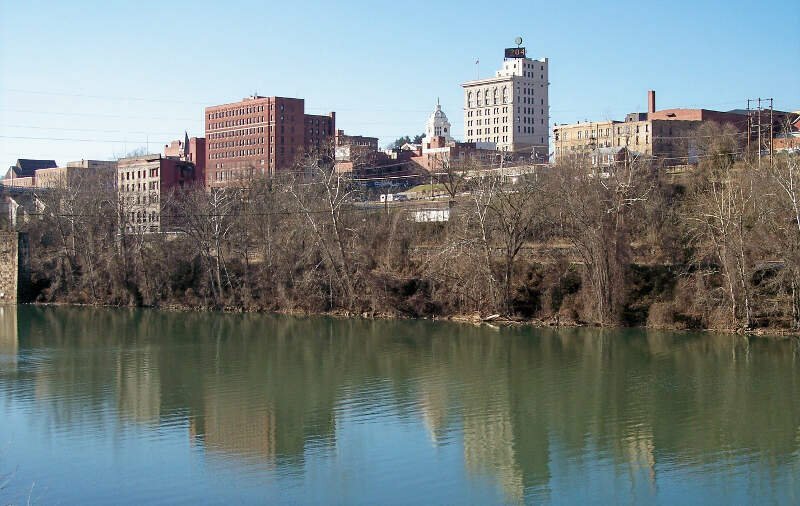 This town, known for its bootlegging stories from the late 1800s, is our second Safest City in West Virginia 2019. 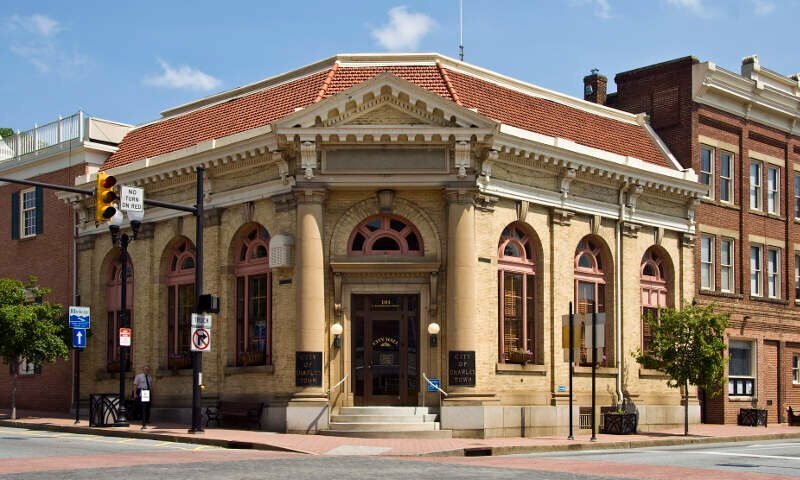 All bootlegging aside, Charles Town is also known for its safe, family friendly atmosphere. There is a ton of stuff to do in this little town of 6,000 residents in the tiny tip of Jefferson County. They have a boat load of places to shop and dine, and their immaculate parks provide the backdrop for safe, friendly games of basketball, volleyball, and tennis for all ages. So grab the fam, pack up the pick-up, and get a-movin' so you don't miss out on any of their safe, family friendly, activities scheduled for 2019. 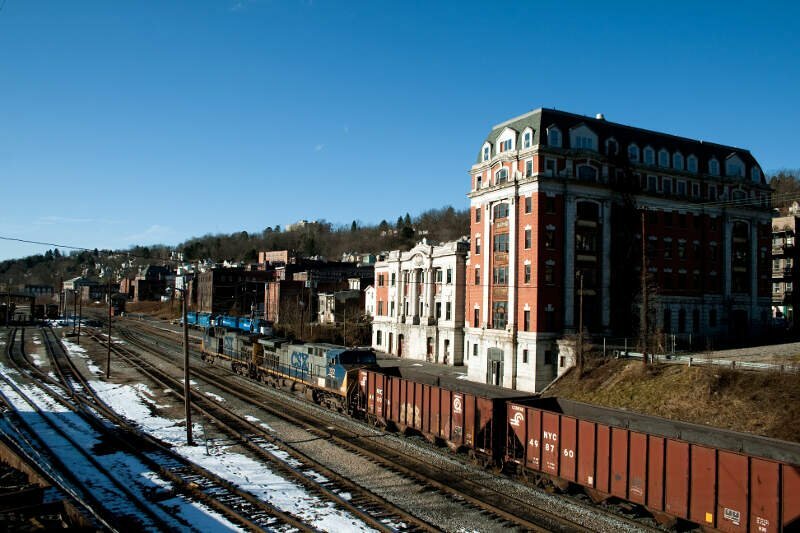 Weirton is the ideal destination when you're trying find that true West Virginia feel with small city vibes. This is definitely one of the reasons it has held strong from last year to be our third safest city in "the WV". It might not be Beverly Hills, but this little town with a vibrant downtown scene, unforgettable summer festivals, and year-round fun is just as notable and just as safe. Probably why it's one of the most populous towns in West Virginia's northern panhandle region. This city, on the Ohio River, is known for its low crime and A+ education rating. There is a sense of true community in this little village in Hancock County. Weirton is the kind of place where packages from Amazon won't get stolen from your front porch when you're not home. But, hey, what do you expect from this safe city that is "The Gateway to the Valley." Morgantown, situated along the banks of the Monongahela River, is our fourth safest city in West Virginia. 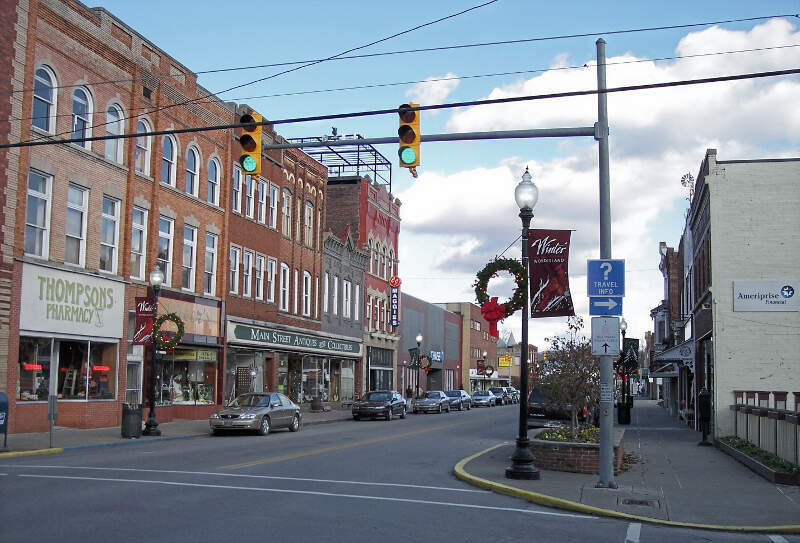 This little town, situated along the banks of the Monongahela River, is super family friendly and virtually crime free. It is one of the safest places to call home on our list. Morgantown's overall HomeSnacks snackability score was a 7/10! Not surprising, considering their safety rating is a 7/10 and percentage of educated residents is 8.5/10. Busy people = less naughty people. If that doesn't say safe, we don't know what does. Slap a fluorescent orange safety jacket on this little village in West Virginia's southern coalfields and call them safe. Our fifth safest city, Oak Hill, is known for its scenic location, low taxes, and job opportunities. 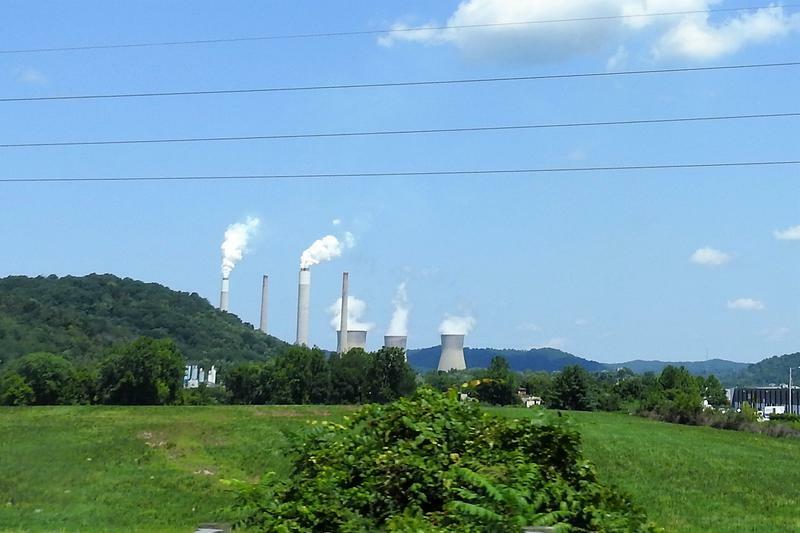 Afterall, it is the home to West Virginia's booming coal mining industry. 'The Hill' is a family friendly, safe Fayette County town just North of the Summit Bechtel Reserve that boasts convenient restaurants and stores and an occasional summer festival or two. It's a great place to raise a family. Word on the street is that young professionals are starting to take notice and move their direction. So don't wait, cuz the word is out. Don't let the name Nitro scare you. To some, it's the name of the main ingredient in smokeless gunpowder; but to West Virginians, it's the name of our sixth safest city. This is the quintessential little village located in the southwestern corner of 'America's Switzerland'. Not surprising, they received an 8/10 job opportunity score and an 8/10 affordability score. The residents of Nitro know how to get the work done in the 681! Nice work Nitro! 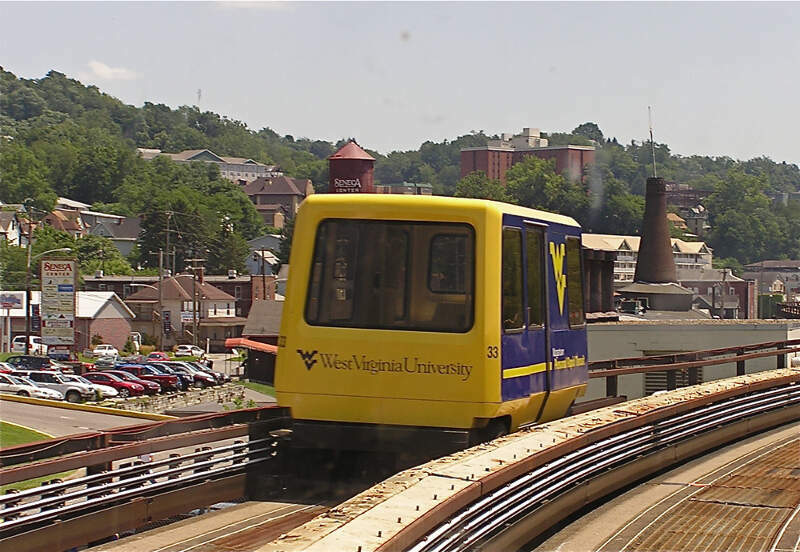 In Nitro, they also love to celebrate their long summer nights with safe, family friendly, festivals like their Riverfest along the Kanawha River. Whether it's during the carnival or at the local coffee shop, nothin' says safe like a community that creates opportunities to get to know anything and everything about each other. Just make sure you take the trash out in proper attire cuz someone is always watching and you wouldn't want to become the talk of Kanawha County. Welcome to our seventh safest city in West Virginia, Fairmont. This town in Marion County should be called the 'Three Rivers City'. The Tygart Valley River, West Fork River, and Monongahela River meet in this town whose motto is 'Spend a day, spend a lifetime'. We don't know about you, but we think a city with three rivers sounds like a place we could definitely spend a long, safe afternoon; let alone, a lifetime. More importantly, the term SAFE takes on a new meaning in Fairmont. It's a family friendly town in northwestern West Virginia where the (S)treets (A)re (F)or (E)veryone. The people here are super welcoming and there are a ton of safe, family friendly parks and activities. And kudos to Fairmont, their snackability rating is off the charts: a whopping 6/10! Their number of amenities scored an 8.5/10 and their education rating an 8/10! There's a reason Fairmont's motto is the "Friendly City." It's like Barney Fife's Mayberry in northern WV. 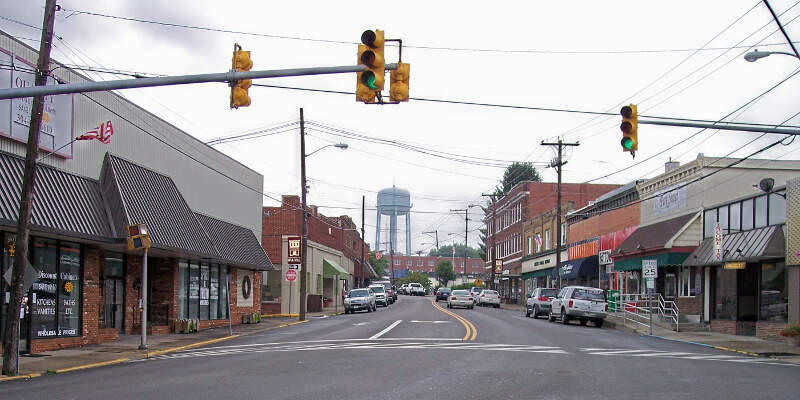 In Buckhannon they love their wide open spaces, their parks, their safe neighborhoods, and they take pride in their Wesleyan College Bobcats . Go black and orange! Home to West Virginia's Strawberry Festival, this city is our eighth safest city. It's a place where work and play meet at the corner of Upshur County and the foothills of the Allegheny Mountains. Buckhannon is so safe, that the only crime, here, is a bad haircut or a terrible outfit. Its small town charm delivers big opportunities to all that are searching for a safe place to call home. Buckhannon's slogan should be: "Where It's Happening". They have their own airport, a Burger King, and three places where you can legally buy guns. 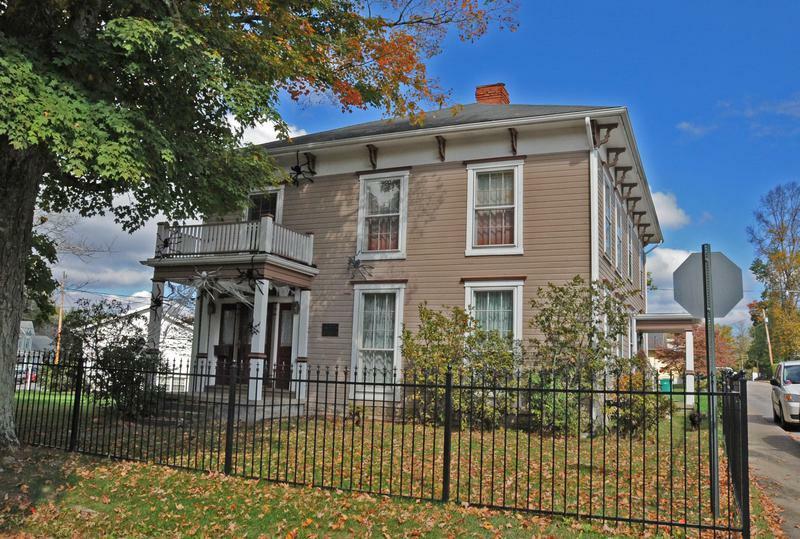 So, if safe, family friendly communities that are happenin' is your cup of tea, you better hurry cuz Buckhannon's homes are sellin' like hotcakes. 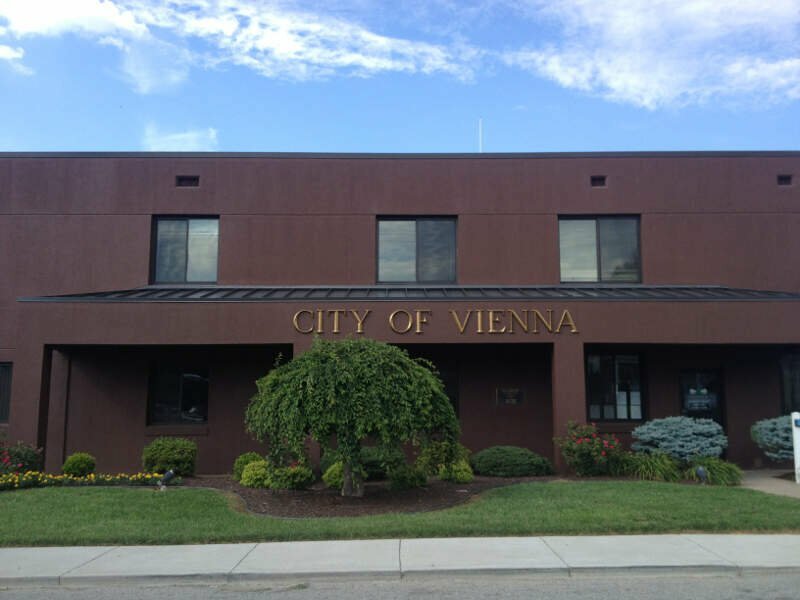 VIenna is a little town on the West Virginia/Ohio border. When John Denver sings "Almost Heaven, West Virginia," he most definitely was thinking about Vienna. It is the perfect place to escape real life when you need a break. But don't worry, they won't let you wander too far off that you get lost: that wouldn't be safe. Vienna's residents say that this little slice of paradise along the Ohio River is the 'Pride of the Valley.' So it is no surprise that they keep moving up our list. They are our ninth safest city in the Panhandle State. You won't hear 'hold my beer and watch me handle this" in this little town in Wood County. They are a safe, family friendly, town with a ton of respect for each other. Heck, crime is pretty much nonexistent in this town of a little over 10,000. Yep, you heard hear first, folks, West Virginians can get along. Bridgeport's town motto is "Opportunity Lives Here". And we can't deny the numbers, right? This city scored a 9/10 job rating: the highest on our list, and a 9/10 education rating. Nothin' say safe like a bunch of smart people with jobs! You know what else says safe? Bridgeport has one of the only remaining covered bridges left in West Virginia. Do we think that is how the city got its name? Probably. Either way, this town is safe. Word on the street, you don't have to lock your doors in the 304. I'm from Bridgeport and I hate this g*d d**n state. Leaving ASAP. Looking at the data, you can tell that Grafton is as safe as they come, according to science and data. But as most West Virginia residents would agree, almost every place here has its safe and not safe parts. So just make sure you're informed ahead of time.